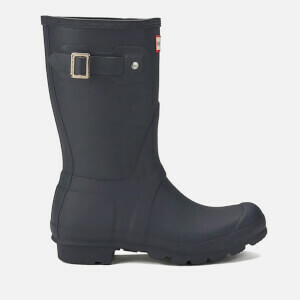 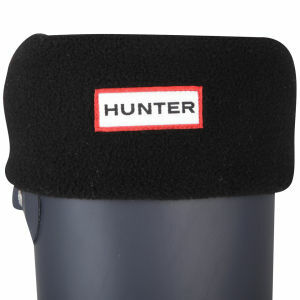 Quintessentially British brand Hunter was specially commissioned during both World Wars to supply wellington boots and other war materials, such as belts and gas masks, to the British armed forces. The company was established in 1856 when American entrepreneur Henry Lee Norris landed on Scottish soil in search of a home for his rubber boot-making company. 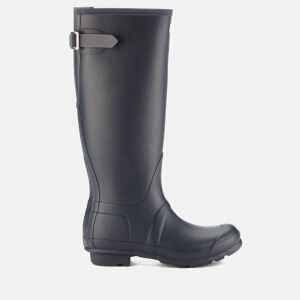 Over 150 years later, the brand is still going strong supplying Hunter wellies to long-standing customers as well as to a newer, younger and more stylish clientele. 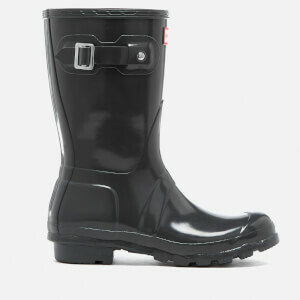 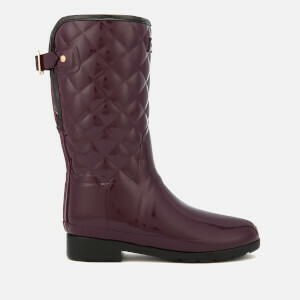 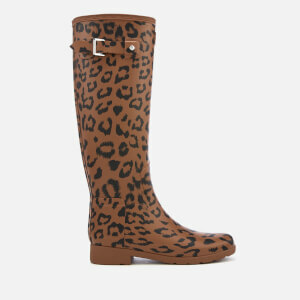 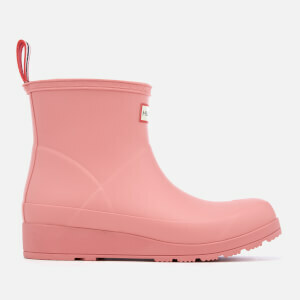 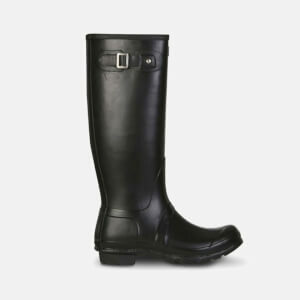 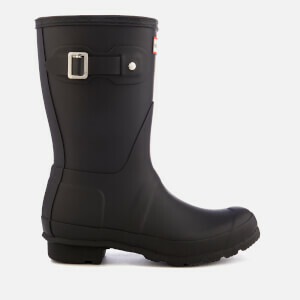 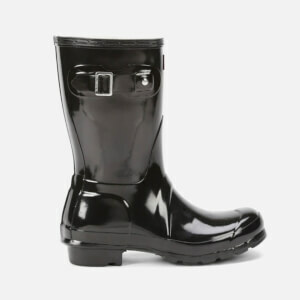 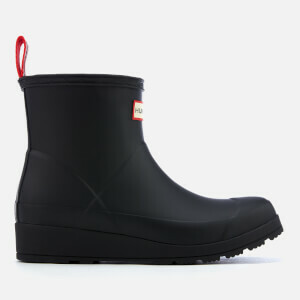 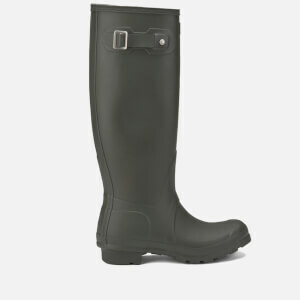 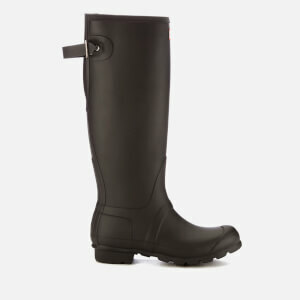 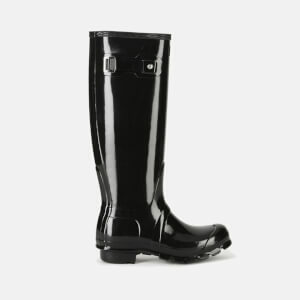 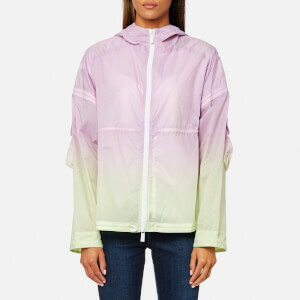 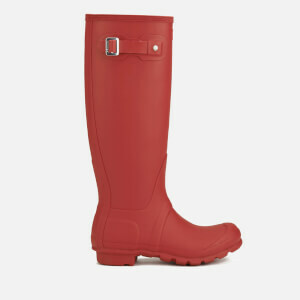 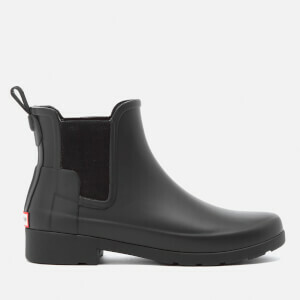 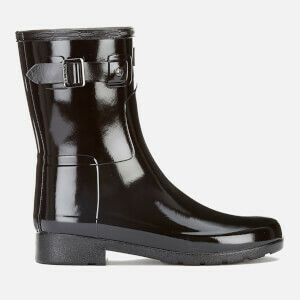 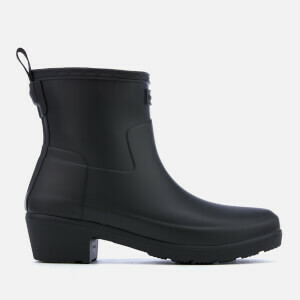 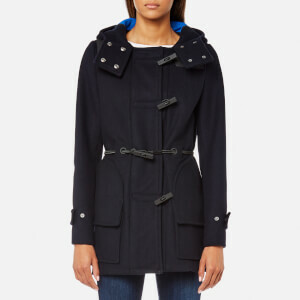 Shop our range of Hunter wellies, Hunter boots and accessories for women, with free UK and EU delivery available.